The greenhouse is suitable to grow the plants through out the year and it is really worth for the money you are spending for it. It is also one way to earn something along with our hobby. 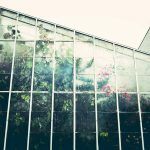 Importance of greenhouses is still hidden to many of people as it can give profit to a budding gardener and it brings the benefits to the environment by keeping the ecosystem alive and balanced, Overall. The greenhouses provides so much of enjoyments, satisfaction, and benefits, which the business people price their creations a little more over the edge. The reasons are many to choose to enter into the idea of greenhouse. The main factor is the initial cost, which is very high which cannot be affordable to the middle class people. If somebody is willing to enter into the field of greenhouse, he must be well trained regarding the structures, greenhouse accessories, and maintenance of greenhouse. He has to consider many to choose a greenhouse, in which the design is most important and directly proportional with the cost. Should Farmers Do Business with Greenhouse Manufacturers? The ancient people of Egypt did farming using a good irrigation system and proper sunlight to make the crops grow the maximum and excellent productivity. We are also following the same practice; however, we are not able to get the maximum productivity due to the influence of weather, insects and diseases affecting the plants growth throughout the year. The research and development has advised the new world to use the fertilizers, pesticides and herbicides to sustain the crop production. It is also proved that the use of pesticides and herbicides is harmful to the human health, due to which the world turned back towards organic farming. 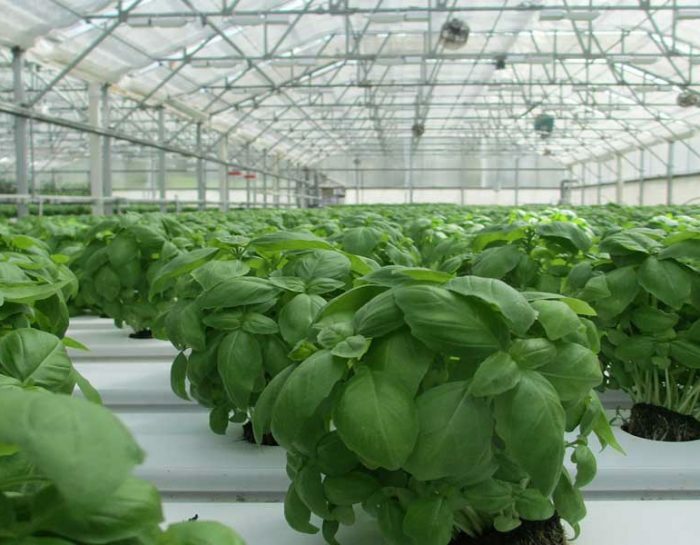 To protect the plants from the attack of insects, pests and the weather the experts have developed the greenhouse and increased the productivity of the plant. The greenhouse provides a controlled environment to the plants to grow throughout the year. 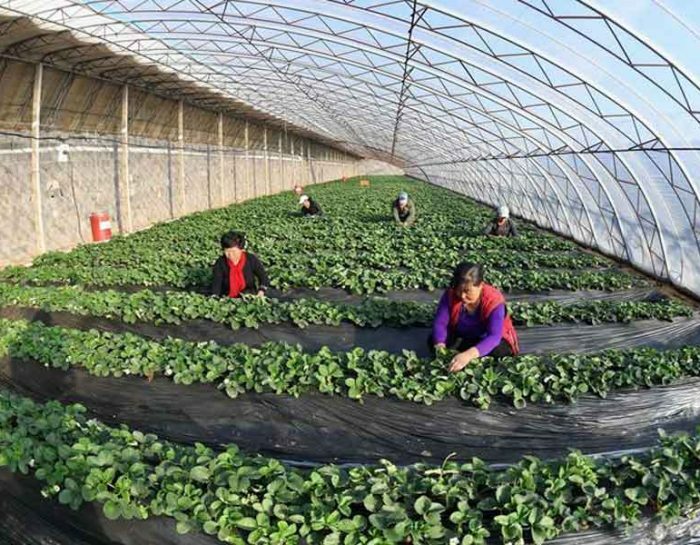 The greenhouse business is charming and profitable to the farmers, however it is not easy to maintain the greenhouse as it is spread in more area, due to which the farmer is in need of more labors to give proper maintenance and treatment to the plant. The technologies developed by the experts are most useful to eradicate the insects and pest to get the maximum out put from the cultivation. Even then, the farmers have to fight against the wild plants, diseases and change of weather conditions until the harvest of his crops. The use of chemicals for the eradication of insects and pests may cause the crop to carry some percentage of the chemicals. 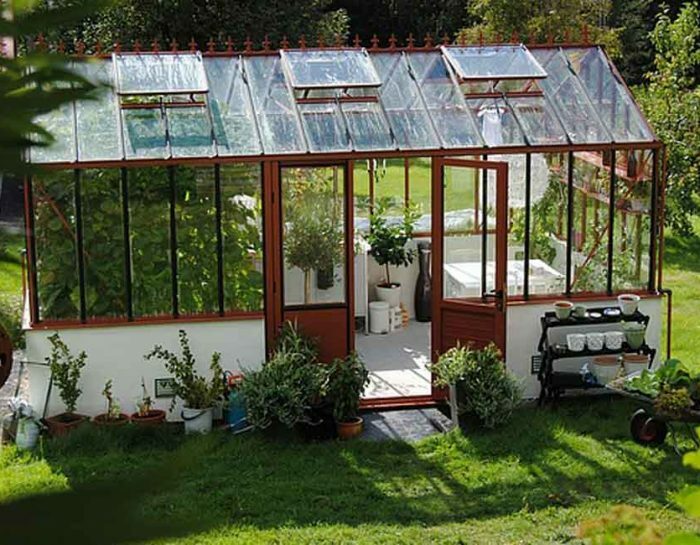 A greenhouse can be freestanding or attached to the house. 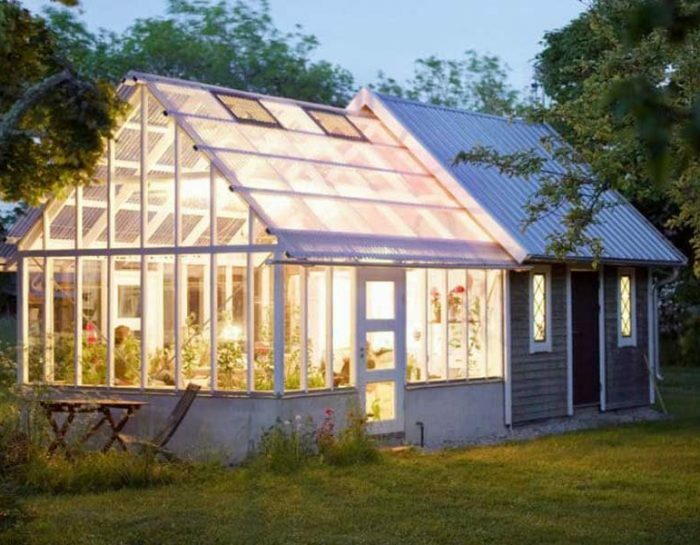 The greenhouse attached to the house is called as lean-to greenhouses. 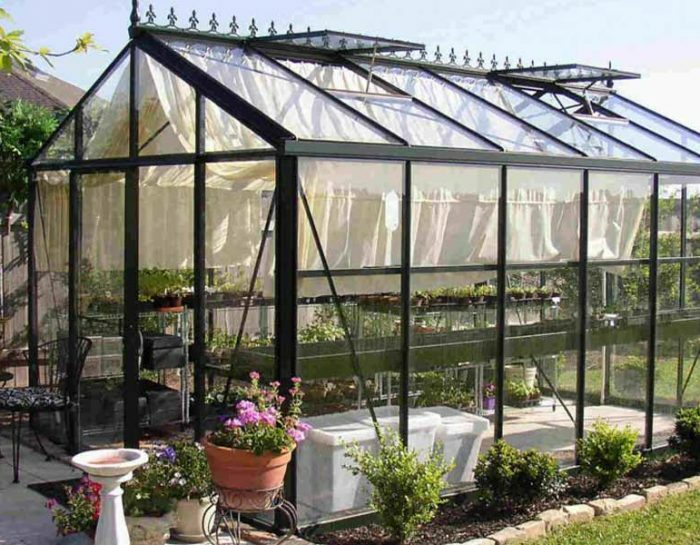 This type of greenhouse is very popular among the gardeners who utilize greenhouse for gardening. Lean-to greenhouse or a freestanding greenhouse is different in the aspect of their structure. 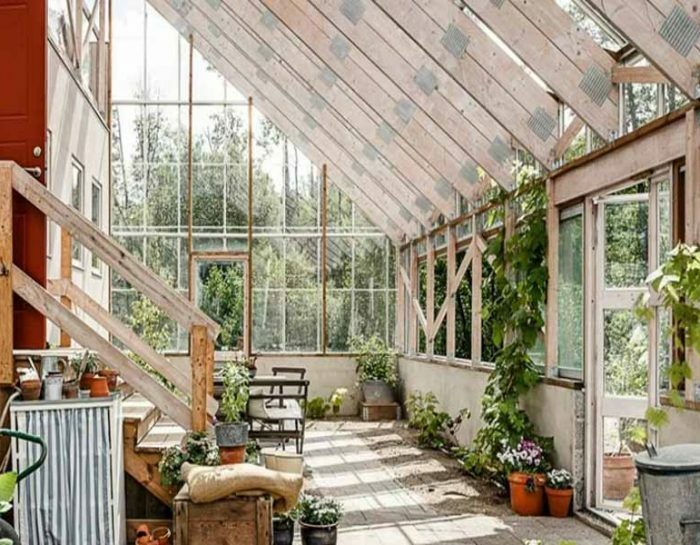 A freestanding greenhouse is an independent structure, which can build away from the house. The greenhouse is made to create and maintain the friendly environment for the better growth of the plants. Therefore you have to be equipped with necessary equipment to develop the heat, humidity, light and ventilation system to release the over heat. The availability of water and electricity are the most considerable factors while placing the greenhouse. 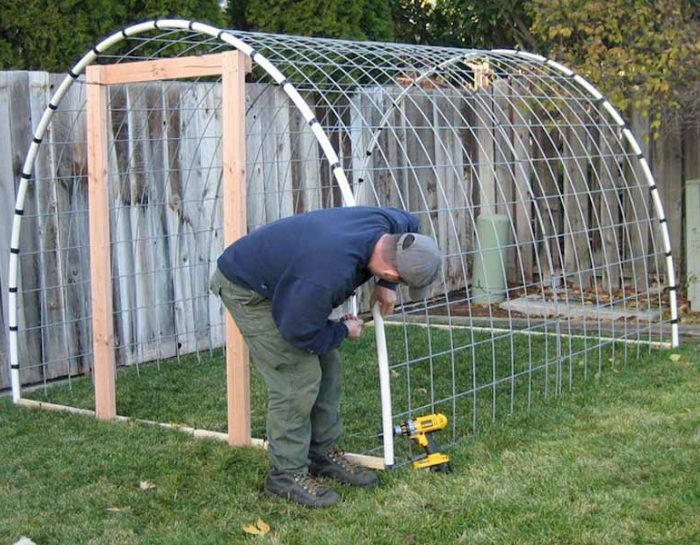 Thorough planning and preparation is essential before starting your greenhouse project. 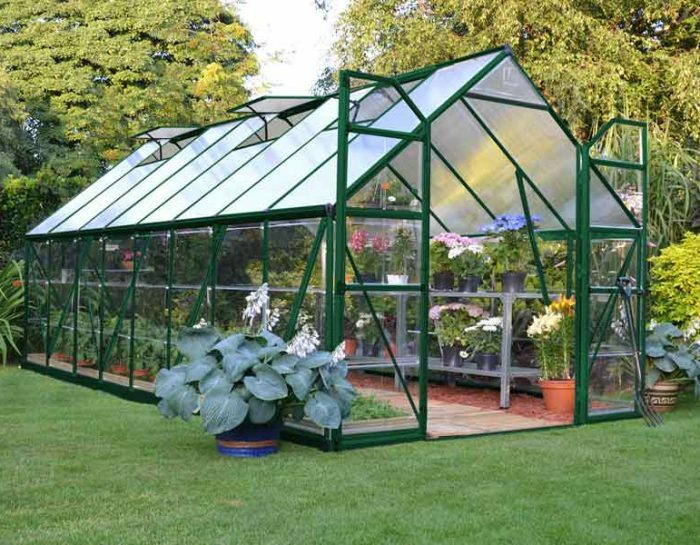 Putting up a greenhouse need not be time-consuming or expensive. Your greenhouse design will very much depend on the space, variety of plants, cost, and location. 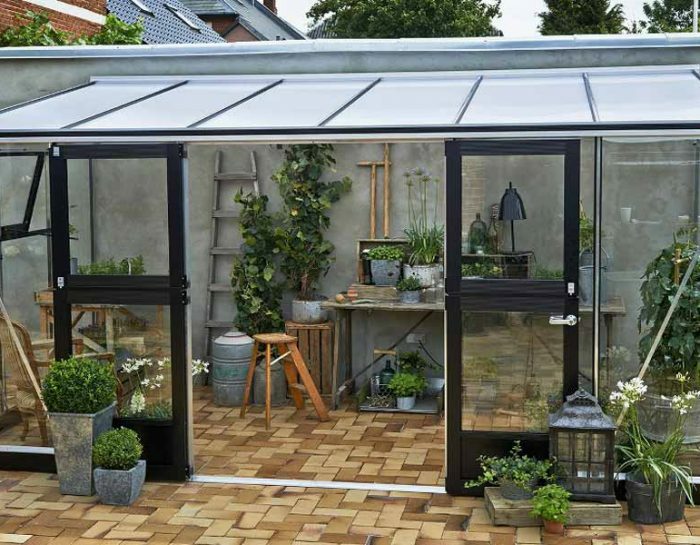 Make sure that your greenhouse must be able to provide the environment suitable for your plants. Location must select with the consideration of availability of the sunlight and fresh air. The morning sunlight and evening sunlight is very much useful for plants for their life process. The sunlight is most important as well as the burning or cruel sunlight with high temperature is harmful to the plants. Therefore, the sunlight during the afternoons of summer seasons, the shades must be provided to save the plants from the burning effect of the sunlight. 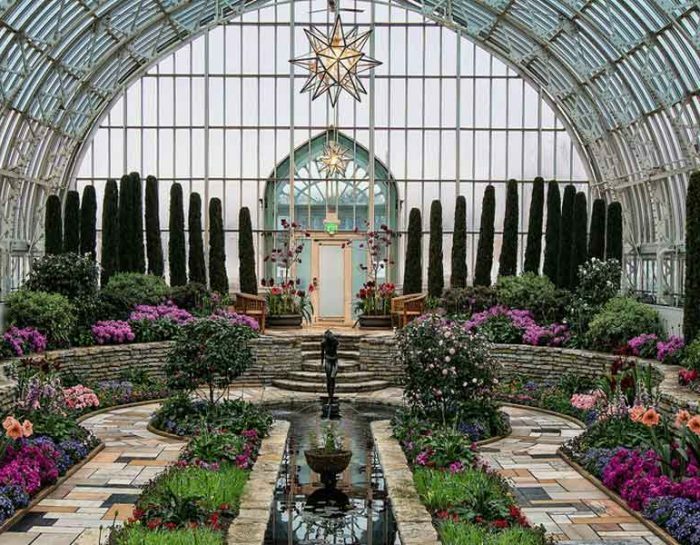 Your greenhouse is your land of wonders! You can derive any thing out of it as per your wish. It is an oasis in both time and space. Your time and energy spent on your greenhouse by way of tending and maintenance is worth when compared to time spent on other leisure activities. 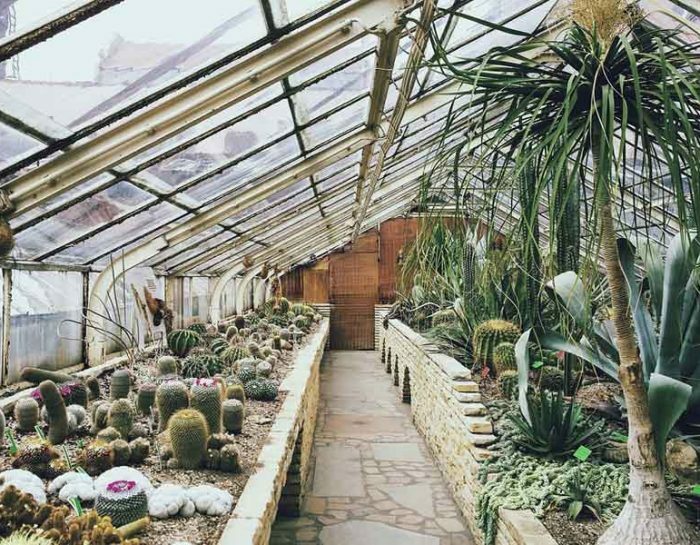 Many greenhouse enthusiasts spend more time in their greenhouse to ward off their stress and to lead a meaningful leisure activity. If you take up greenhouse as your hobby, then you need not worry for the rest of your lifetime because of the engrossing nature of the greenhouse activities. However, when you consider the activities with any greenhouse, you are in fact in consonance with the nature?s activities and you will be still closer to our mother nature; after all, all of us have originated from mother nature only. All of this is very good for the deriving the much-needed satisfaction at the soul level. The greenhouse is absolutely away from the natural environment and the plants growing in the greenhouse is safe from the atmospheric pollution and weather changes. There are many harmful elements, due to the pollution, in the atmosphere, which are having the tendency to destroy the plants. The greenhouse, you can expect an all the year-round production of lush vegetations and flowers without worrying about the adverse effects of the pollution in the environment. Positively, cultivating plants in a greenhouse is one of the most remarkable concept, human has ever created. However, building-up a greenhouse is not an easy thing because it necessitates many factors in order to provide a healthier place for growing the plants. It is must that, every gardener to be equipped with the suitable equipment to fulfill the requirements of the plants. Gardeners are very much interested in these portable greenhouses and the evident is that the increase in sales of these products. The customized full-size greenhouses is costly to build and expensive to maintain. Therefore, the small size like portable greenhouse may be practical for having your own greenhouse. The portable greenhouse is more convenient to accommodate anywhere you want and it is very easy to detach and attach. The quality of easy detach and attach gives the chance to relocate from one place to other place. This type of mini greenhouse is very light in weight and easy to carry. 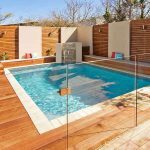 It can attach with your house as the extension of your room and can have more time with your plants and flowers. 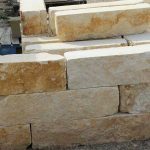 The gardeners and crop cultivators are in need of their plantation to be done through out the year, as a habit or for the benefits from the business. However, the growth of the plants are directly connected with the weather conditions. Some plants may not be withstanding the cool atmosphere and some may not the hot atmosphere. So the farmers have to consider the weather for the plantation and they cannot do it regardless of season. The above reasons are the basic reasons for the research and development centre to create the greenhouses or greenhouse facilities. A greenhouse is an enclosed structure made of glass or plastic that stores the created warmness inside forever and helping the plants to grow in favorable environment, through out the year. The required heat can be produced artificially by using heaters, and allows to get stored inside for warming up the environment. The traditional process of agriculture is a slow process and it is becoming less popular now. People who have learnt the process of organic Hydroponic would find the traditional methods slow. This new method is very helpful in growing the crops very quickly. 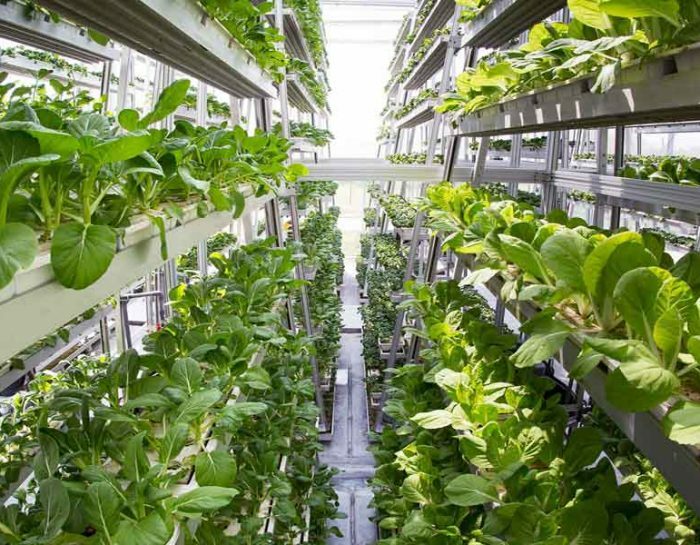 Faster growing is possible with organic hydroponics. Soil is not required for organic hydroponics method of growing plants. This method is also known as the soil-less gardening or soil-less culture, or water gardening, or chemi-culture. 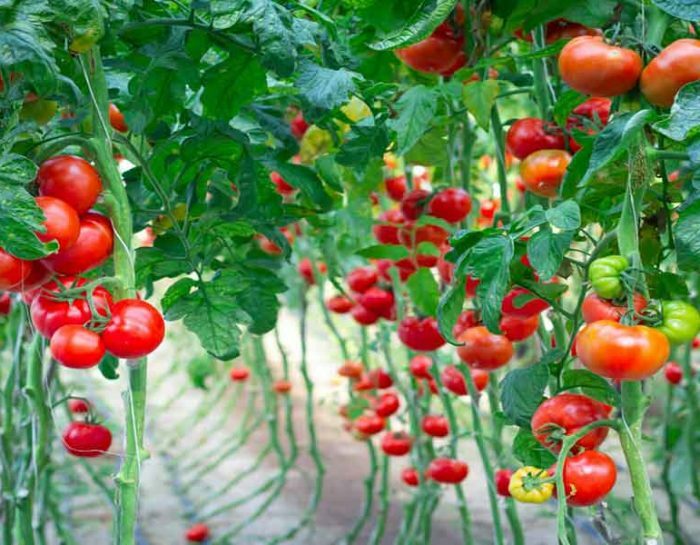 It could be a surprise for those who do not know about hydroponic methods of growing plants. The greenhouse designed to keep a suitable climate condition inside the chamber to boost the growth of plants healthy and to increase the productivity of the plant. 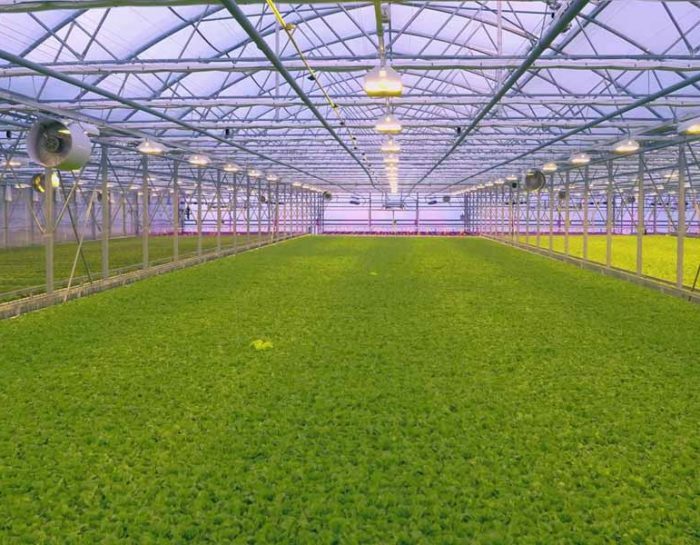 The artificial heating equipment, humidity controller, lights and ventilations are occupied to control the inside climate of greenhouse chamber. The result of maintaining the inside climate is satisfactory as the quick growth of the plants and increase of productivity. The geothermal conditioning is planned according to the environmental and biological orientation of the greenhouses. The change in climate plays a major role in the growth of the plant and the main purpose of having an internal climate system in greenhouse is to optimize the necessary factors for growth of the plant. The photosynthesis process helps the leave to utilize the carbon dioxide for the plants growth, which can be obtained by the sun light. 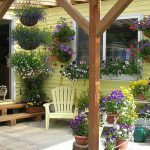 Building a greenhouse at your home may be the dream of many people, where you can feel the music of nature and can have the fun with the flowers and plants. The habit to grow the plants is common for 80% of human, living in the world, however all those are not getting chance due to many factors. 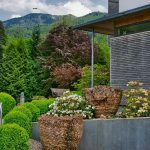 If anybody is willing to grow the plants at their home, he has to consider many factors to build up the garden in suitable place and to give the proper maintenance to the garden every day. If he is planning to make the garden, exposed to nature then he must suffer from the change of climate, weather and natural calamities, which affect the life of your plants and you may be discouraged from your most interesting habit. The Greenhouse is made for providing the suitable Environment for the Growth of plant through out the year. For achieving the warm and suitable atmosphere the greenhouse will be enclosed by any material and maintaining the warmth for the better growth of the plant. 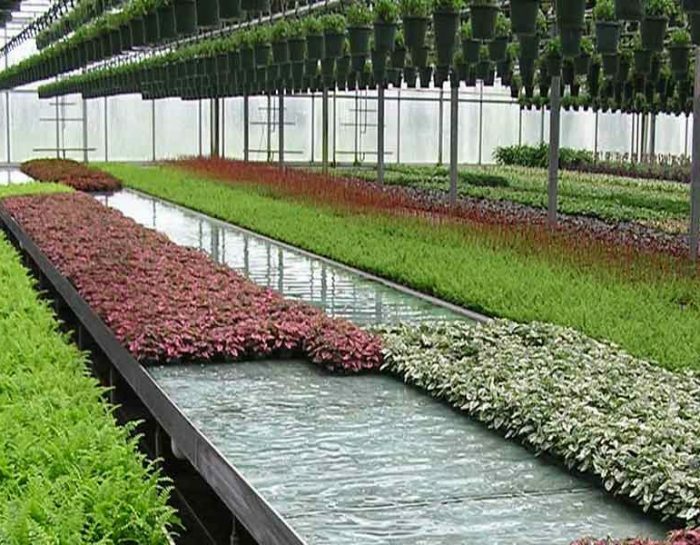 It is also having the benefit of safety from the natural weather changes and climate, which can never influence on the plants growing in the greenhouse. The greenhouse can be constructed by metal, glass or plastic materials. The commonly used material is plastic due to its quality to withstand the natural disturbances and it is free from rust. The plastic allows the sunlight to inside the greenhouse, protecting the warmness inside, restricting the ultra-violet radiation and it strong & durable. The filtered environment in the greenhouse makes possible by the use of plastic enclosure. The goodwill of an establishment and the name of the manufacturer are the main considering factors of the consumers to buy the required product. The advertisement is also playing an important role, by which the customers are getting attracted on their product whether it is worth for their investment or not. 60 % of the customers are preferred to deal with the manufacturer is already been recognized. So the experts are advising to find the manufacturers first before buying a product. 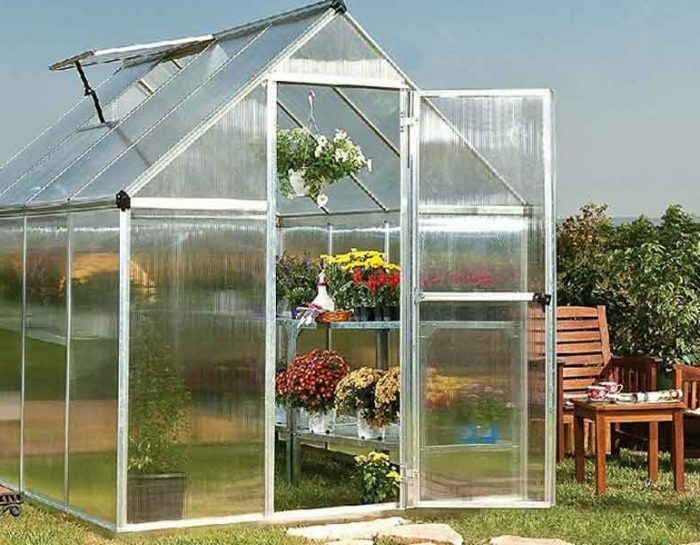 It is also applicable, when buying a greenhouse.Different type of greenhouses, the innovative forms of gardening, can be purchased in kits and greenhouse kits are readily made available in the market. The greenhouse plants are in need of controlled climate to grow healthy and design of greenhouse is especially meant for maintaining the climate inside the chamber. The atmospheric temperature varies every hour and very low in during the night. In winter season, the condition will be worst and it is must to create the temperature artificially. Much kind of heaters are available in the market for maintaining the heat inside the chamber of greenhouse. 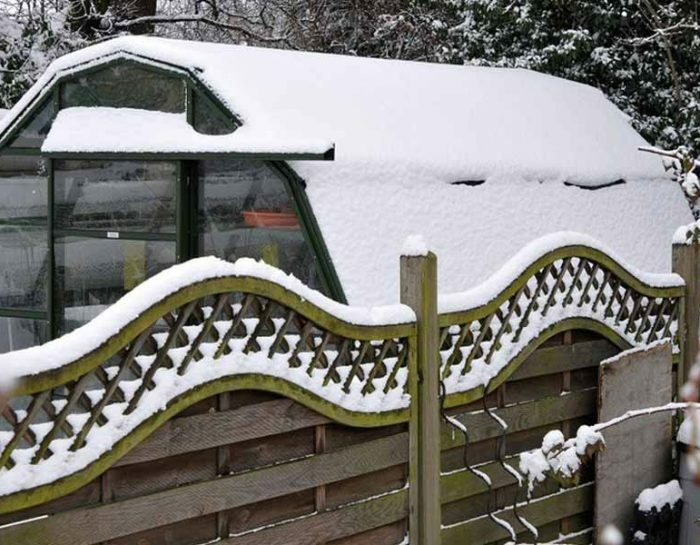 You have to think about the capacity of the heater to maintain the heat in the wide area of your greenhouse. While selecting the heater you have to take into consideration of the initial and running cost of the heater.The Electric Heaters are most reliable for small size greenhouse, which produces only heat without any smoke and that quality save the opening of ventilation system. Gas heaters are also reliable to use for maintaining the temperature, inside the greenhouse chamber. The people are having different taste and different habits. However, you cannot even one person, who does not like garden and flowers. It is possible to every one to do the gardening and enjoy with his plant and flowers. 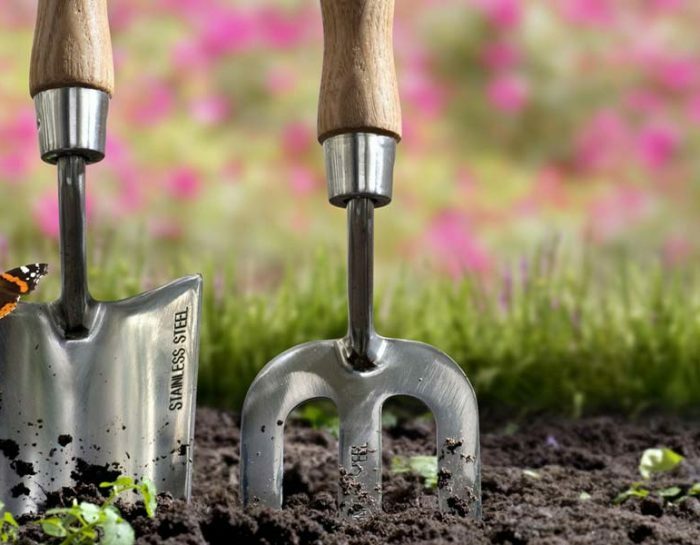 The out side gardening may not make good results due to the change of climate conditions and the affect of pests and diseases spread from other plants existing in the area. So it is advisable to go for a greenhouse for the gardening, where the plants are protected from the weather and other external forces. While doing the gardening in the greenhouse you have to be well equipped to create and control the inside temperature, humidity, light energy, air etc. you should also choose the place to construct the greenhouse, where sufficient sunlight is available. This greenhouse is an enclosed chamber with controlled environment to grow the plants. A greenhouse may help to shorten the growing period of the plants. This allows a person to harvest the crop earlier than the usual period he would normally wait. If the person is having proper planning for the maintenance of the greenhouse and he is ready to attend his plant every day through out the year, the plants will grow healthy and the productivity of the plants will definitely be increased. The germination status of each plant could turn out for the better. A greenhouse has the capacity to control the amount of sunlight required by the plants and we have to maintain the inside temperature and the humidity, by the necessary equipment, that will ensure the plants to have healthier and an increased productivity. The people were doing their cultivation on the land and they use to feed the water and nutrients to the plants for the growth. 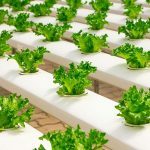 Now the demand for fruits, vegetables and other type of foods has got increased and the human has searched to find the better way for cultivating the crop plants, in a better manner and to increase the productivity to match with the demand. The research and development has detected many ways for the cultivation, which also were not successful due to the affect of pests and other diseases influenced on the plants.The people have taken the help of chemicals to get rid of pests and other diseases to help the plants to grow. The window garden / greenhouse are developed for the convenience of the gardener to enjoy his habit with in a limited space. 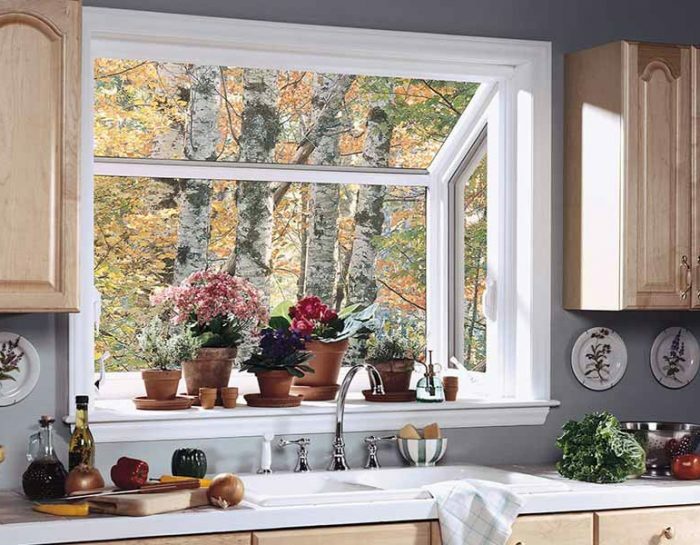 The attachable type, window greenhouse is more reliable and easy for maintenance. As it is connected with your home the watering and electrification is become easier. 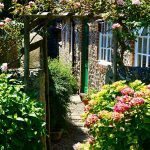 If you are choosing a window greenhouse means you are willing to do the gardening through out the year and want to enjoy year-round blossom and it will be your most cost-effective and simple to build option. Window greenhouse kit is readily available in the market to buy and you need not to put more efforts for the construction of it. The only thing you have to do is to enlarge the opening, where you are going to erect the window greenhouse.Cost of the kit, materials use for construction and the size of your window greenhouse are factors to be considered while deciding for a window greenhouse. 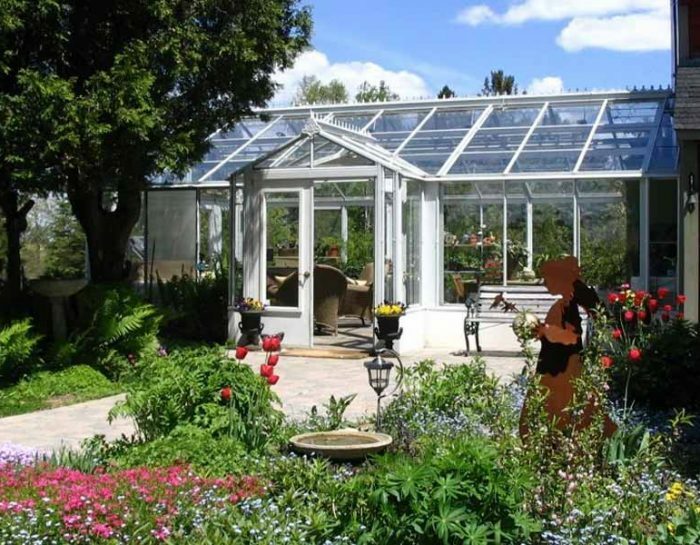 Keep it in mind that the type of greenhouse should match with the design of your home.